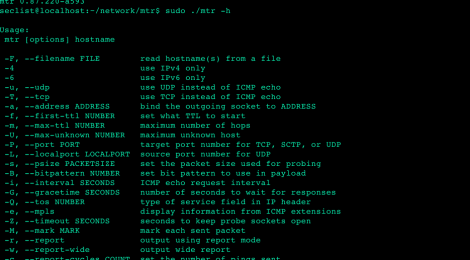 Browse: Home / mtr – is a single network diagnostic tool. 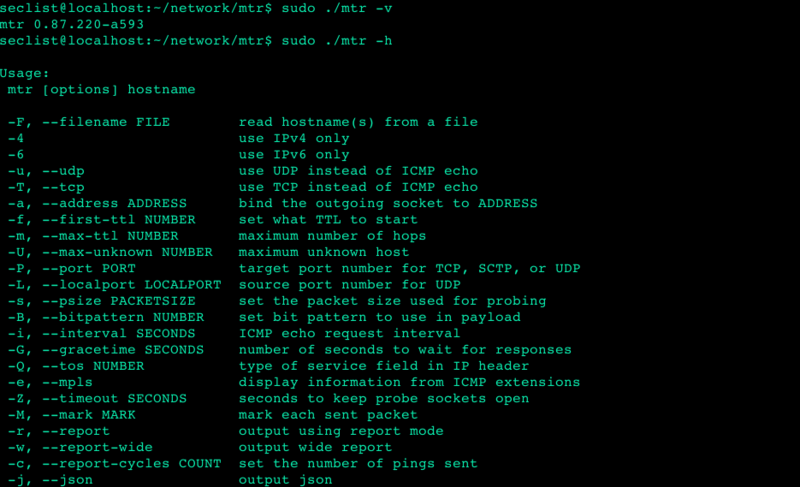 + Relax mtr-packet search rules. the 'lynx' package for installation. lynx is required by apt-cyg. Next, install apt-cyg for easy installation of the remaining components. See https://github.com/transcode-open/apt-cyg. 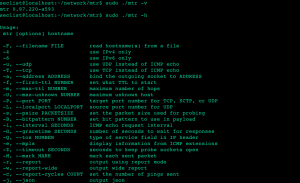 ← HERCULES v3.0.5 is a customizable payload generator that can bypass antivirus software.